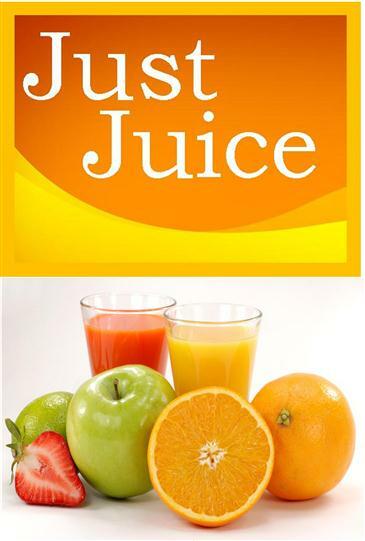 Our exclusive house brand, Just Juice, gives you the frest taste and premium quality your customers request. We deliver the space-saving convenience of a concentrate without all the hassle associated with the alternatives. Enjoy the advantages of having popular juices in a countertop format, installed by HPC's own Proline Division.